Economic, Single LED Sign Lighting Module, Ideal to illuminate narrow sign shapes..
A modern energy efficient and almost maintenance free solution making this product line a favourite of the signage industry, with flexbiilty to cover arange of advertising applications, such as illuminated sign letters, built up characters and back-lit light boxes. 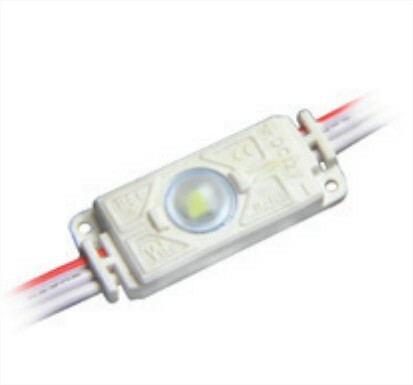 These 12V DC, LED modules are supplied in strings of 20/30 units with 100mm 0.5mm² multi-core cable ensure sufficient distance for complex shapes/bends whilst maintaining uniform lumen output. Sign Lighting modules can easily be connected by adding further units and feature: Pre-drilled mounting holes & industrial-grade adhesive backing for ease of installation. With IP66 rating these sign lighting modules are ideal for both interior/exterior applications, whilst 20,000 hours rated like make almost maintenance free. ABS encapsulation ensures anti-static, flame-retardent and weather-poofness. 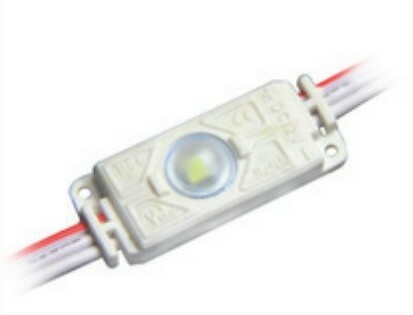 The PMMA lenses on the lighting modules give a super-wide 160º beam angle for a uniform lumen output. Available in a range of colours with white @ 6500K being most popular. 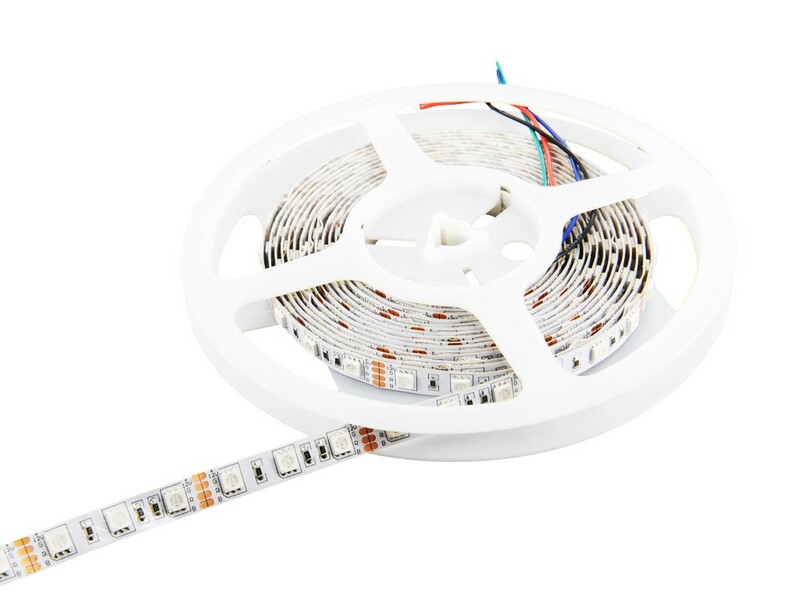 Categories: LED Lighting | LED Modules | Tape & Strip | OEM Sign Lighting Modules. Tags: Illuminated Signs | LED Modules | Sign Lighting | sign lighting modules | Signage. 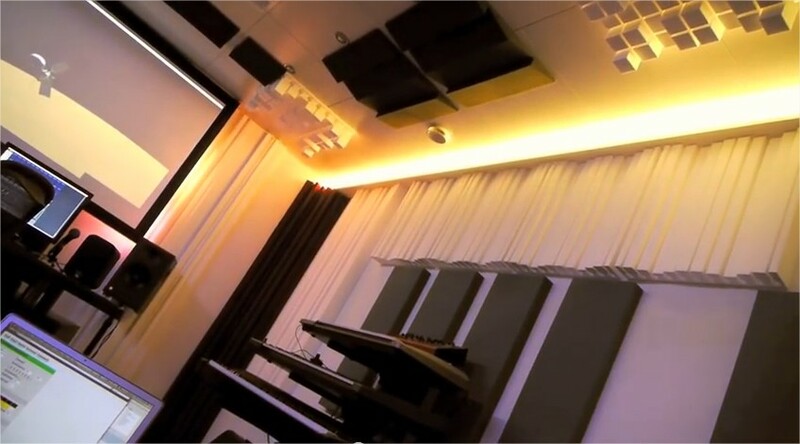 accent lighting, pelmet lights etc. Linea™ is a guide light that is functional and decorative. 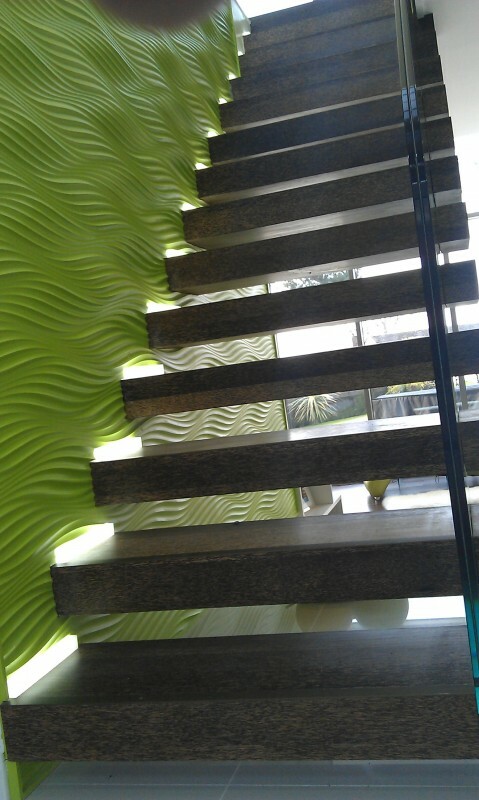 It can be encased into walls, floors and even designed as a robust ‘drive over light’.